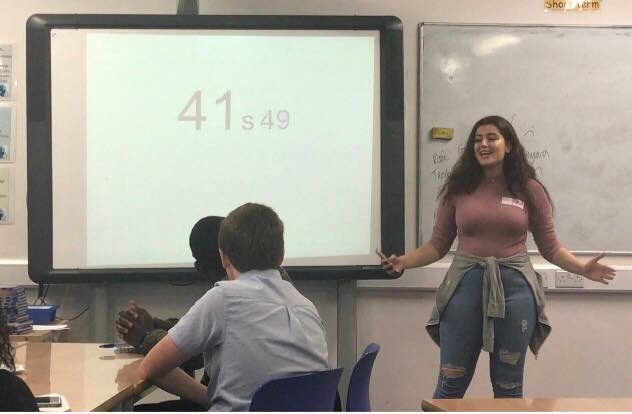 Alaa Fawaz, is a 16 year-old Lebanese youth activist from Slough, whose passion and drive has enabled her to effectively represent young people across the United Kingdom. With her hard work and determination, Alaa has been provided opportunities to speak in the House of Commons, meet Theresa May and has become a big influencer in young politics. She believes in seizing every opportunity. This first started at 14 years-old, when a youth parliament launched in her community. Alaa joined the group, campaigned, and even ran for elections, despite not knowing exactly what it entailed. Although Alaa has a supportive circle of family and friends, throughout the years, she has seen some things that she can not stand. The main issue she finds particularly displeasing is young people’s opinions not being taken seriously or acted upon. With her hard-work and ‘LITTY’ personality, Alaa believes that her future prospects will change that and she aims to change the school curriculum to entail more skill-based activities and teach skills that our youth needs. 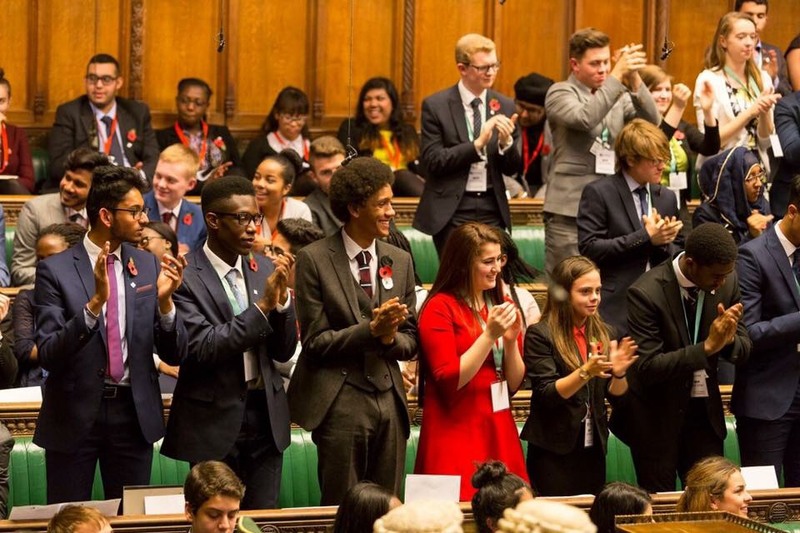 After being elected into the UK Youth Parliament, Alaa spoke in the House of Commons addressing the topic of votes at 16 which was then voted the national issue, meaning all the young representatives across the UK will be tackling this issue in 2018, a big achievement for young Alaa. Whilst meeting Theresa May, Alaa addressed the concerns and anxieties young people have when it comes to the voting age. She was not impressed by the PM’s response and wishes more of the UK’s politicians would realise the influence youth have within our current society. This young visionary’s biggest goal this year is overall personal growth and wants to score very well academically, while still pursuing youth activism in her community. In the next five years, this passionate youth activist aims to be reading Law at university and to, eventually, become a barrister. Alongside her academics, she wants to speak more on issues that concern her, like female empowerment, and aspires to become a role model to young ‘queens’ in particular, she states. Youth activism has given her the platform to voice young people’s voices, as she realises that change is happening, she hopes to continue to speak for a generation.